Hatching eggs and small numbers of livestock to order. 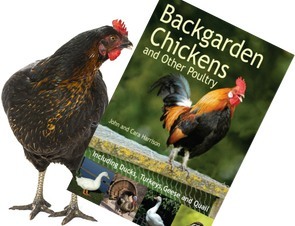 I am a hobby breeder of rare breed poultry mainly large fowl hens. I live in Florencecourt Co. Fermanagh and send hatching eggs throughout the U.K. and Ireland and hatch a small number of birds for sale.